C/o The Attock Oil Company Limited 9th floor, Attock House, Morgah Rawalpindi. A businessman and an international investor who has financial and trading interests in Pakistan and other parts of the world in various sectors like petroleum, power generation, chemical, real estate and cement etc. 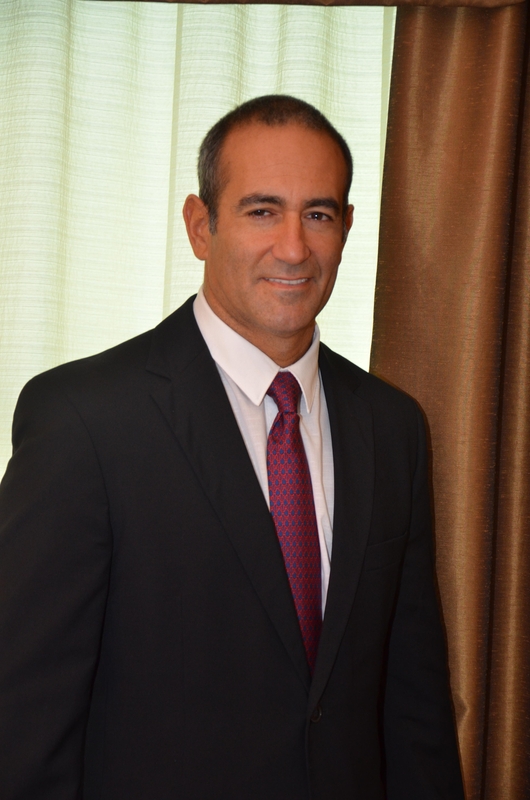 Mr. Laith holds a graduate degree from the University of Southern California. He is also Director on the Board of various Companies including The Attock Oil Company Limited, Attock Cement Pakistan Limited, Attock Petroleum Limited, Pakistan Oilfields Limited, Attock Gen Limited and Attock Refinery Limited. 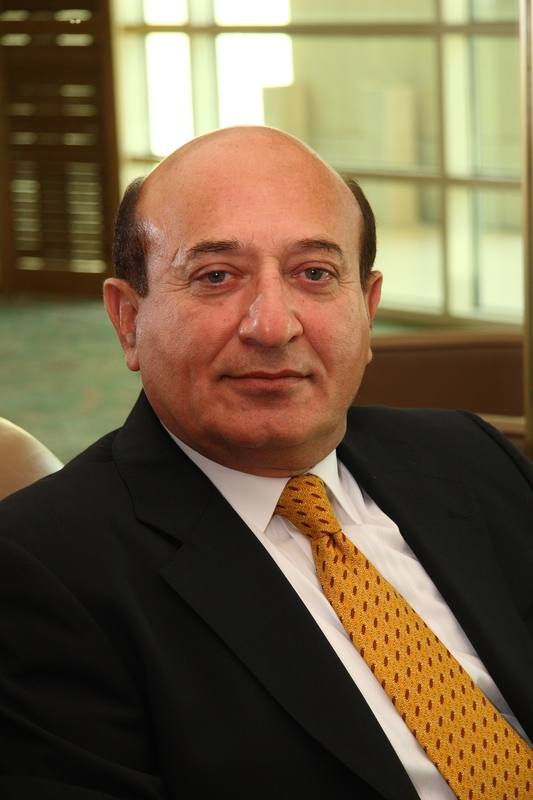 Mr. Shuaib A. Malik has been associated with Attock Group of Companies for around 35 years. He started his career as an Executive Officer in The Attock Oil Company Limited in July 1977 and served in different Companies in the Group at various times with the responsibility to supervise and oversee the operations and affairs of these Companies. He has exhaustive experience related to various aspects of upstream, midstream and downstream petroleum business. He obtained his bachelor's degree from Punjab University and has attended many international management programs, workshops and conferences including two such programs at British Institute of Management, UK and Harvard Business School, USA. Presently, he is holding the position of Group Regional Chief Executive of the Attock Group of Companies besides being the Director on the Board of all the Companies in the Group. 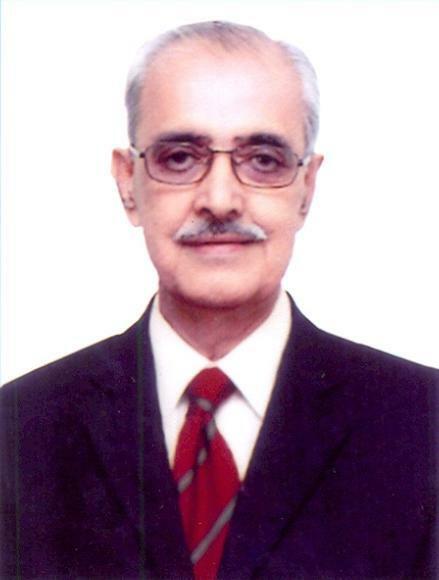 Mr. Tariq Iqbal Khan has over 40 years of experience in the corporate sector in the areas of finance & accounts, capital markets, company law, taxation etc. He started his professional life as a Chartered Accountant from A.F. Ferguson & Co. and is a fellow member of ICAP. He served the Islamabad Stock Exchange as Vice President, President and its Founder Director. He has also served FBR as member and SECP as Commissioner and its Acting Chairman. 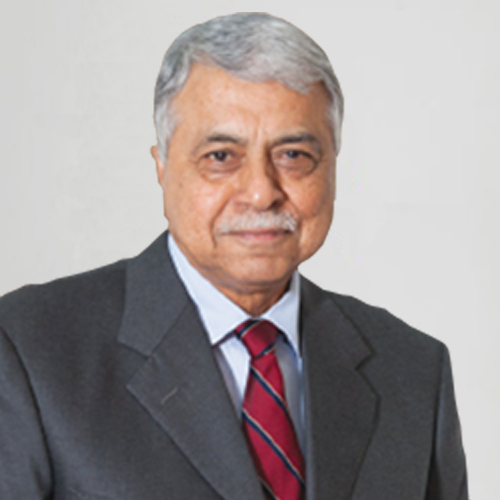 Mr. Khan has been the Chairman/MD of NIT and ICP and the Chairman of SNGPL and ARL’s Board. Mr. Khan’s previous directorship on the Boards of other entities includes Siemens Pakistan, GSK Pakistan, FFCL, BOC Pakistan, MGCL, OGDCL, Sanofi Aventis, ICI, PTCL, HBFC, Faysal Bank, Askari Bank and Bank Al-Habib. 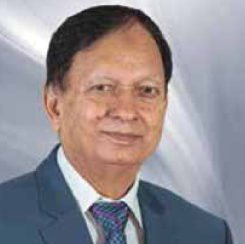 Mr. Khan is currently associated with IIL, Lucky Cement Limited, Packages Ltd., Pakistan Oilfields Limited, Silk Bank Ltd., ARL and non-listed companies including FFC Energy Limited and CAS Management (Pvt.) Ltd.
Islamic Development Bank,8111 King Khalid St. Al Nuzlah Al Yamania Dist Unit No. 1, Jeddah, 22332-2444, Kingdom of Saudi Arabia. 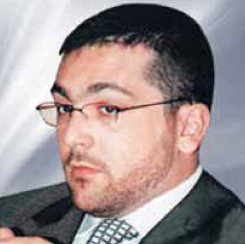 Mr. Zaki Mohamad Mansoer has more than 20 years of diversified experience mainly in financial sector. He has been involved in various national committees pertaining to small and medium enterprises development in Indonesia and SME Development Forums while working as Case Manager for The Jakarta Initiative Task Force. He has been involved as Lead financial advisor to raise a total of about US$80billion for a noodle factory, an LNG Plant and a coal service company from domestic and international banks while working in the capacity of vice president, BATASA Capital, Jakarta, Indonesia. He holds Master Degree in International Public Policy (MIPP) from the Johns Hopkins University – School of Advanced International Studies (SAIS). He has been associated with Gajah Tunggal Group and its subsidiary, Bank BDNI at different positions. His past experience also includes Partnership Manager (various positions) at Islamic Corporation for the Development of the Private Sector (ICD). He is currently associated with Islamic Development Bank, Jeddah as Division Manager – Resource Mobilization Division (Investments Department). 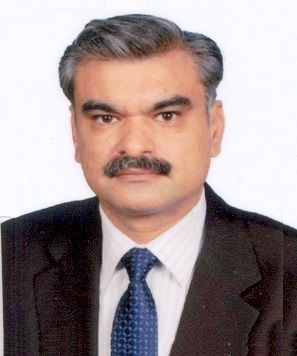 Mr. Sajid Nawaz is presently holding position of Managing Director of Pakistan Oilfields Limited (POL). He has almost 11 years work experience with the Company in Senior Management positions. He is currently serving on Board of Directors of POL and Attock Cement Pakistan Limited (ACPL). Previously he also served as Chief Executive Officer of POL as well as Director on a number of Boards like, Attock Petroleum Limited, Attock Hospital (Pvt.) Limited and Attock Information Technology Services (Pvt.) Limited. He has over 30 years of work experience in service with Government of Pakistan at various management posts both within country and abroad. Due to the nature of posts and assignments he carries considerable experience of working in different environments. He has attended various management courses abroad and in Pakistan, including one month course on International Petroleum Management at Canadian Petroleum Institute, Canada. Mr. Jamil A. Khan was previously working in Pakistan Air Force in General Duty Pilot Branch and continued to serve in various operational, administration and staff positions for over sixteen years. 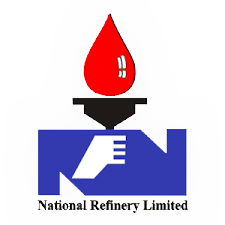 He joined National Refinery Limited in 2005 immediately after its privatization. After serving as Deputy Managing Director of the Company for more than a decade, the Board of Directors has appointed him as Chief Executive Officer of the Company effective November 3, 2018. He has also served as a member on the Board of Directors as an alternate director. He is a graduate in aero sciences and holds a degree of Masters in Business Administration (Finance) besides qualifying the Directors Training Program from Pakistan Institute of Corporate Governance (PICG).